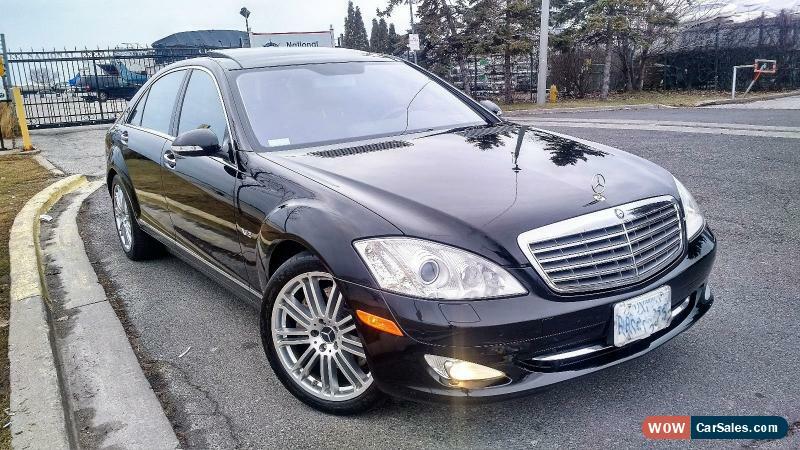 Loaded S600 Painstakingly maintained and annually serviced at local MB Dealer looking for new stable to call home.Exceptionally clean inside and outside. No cosmetic blemishes or deficiency. 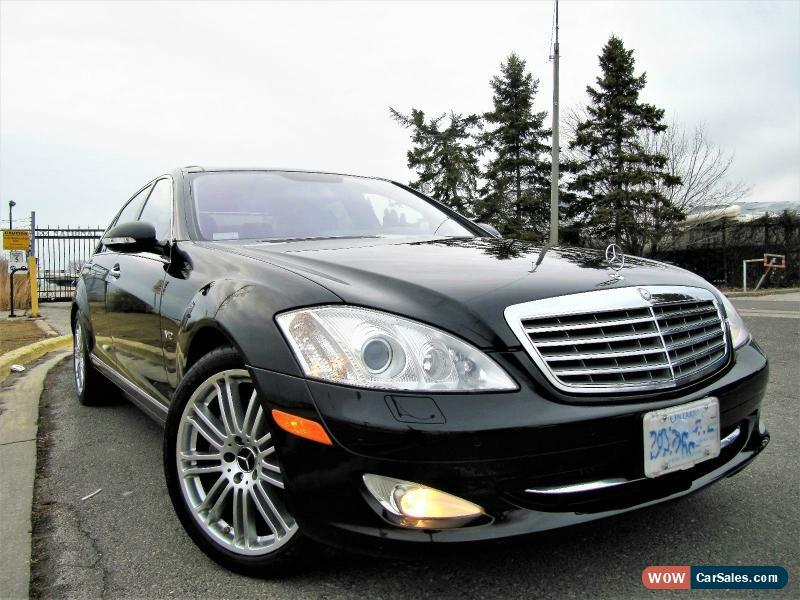 For the value nothing can compare to this vehicle on beauty and performance. Subtle exotic with refined dash of exuberance. Every function is in tip top shape and vehicle has always been garaged.This vehicle has performed problem free it's entire life outside of consumable parts like brakes and tires.Only serious offers will be considered. 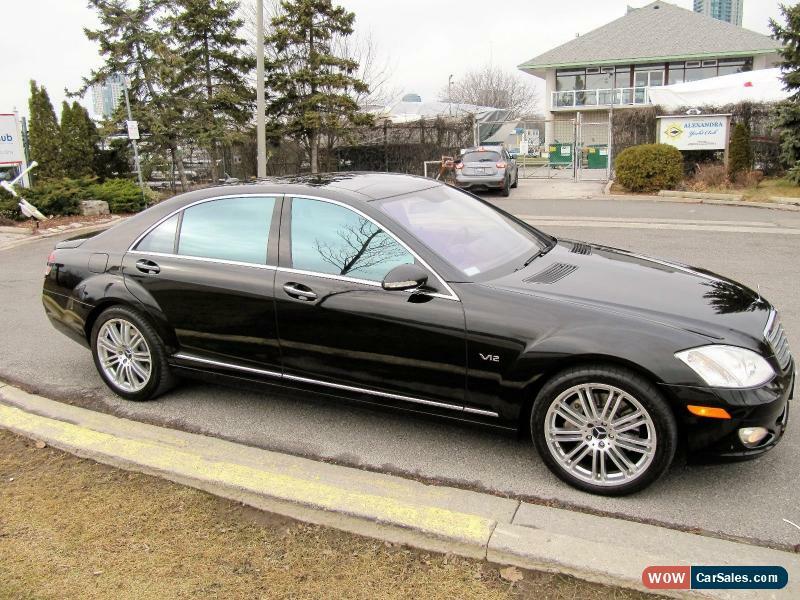 2016 Mercedes-Benz S-Class S65 AMG DESIGNO ($231K MSRP)...$63,000 OFF NEW!